NWL pioneered the development of water cooled capacitors and has become the supplier of choice for many induction heating furnace manufacturers worldwide. With decades of design expertise and manufacturing excellence, NWL is one the top manufacturers of water cooled capacitors in the world. 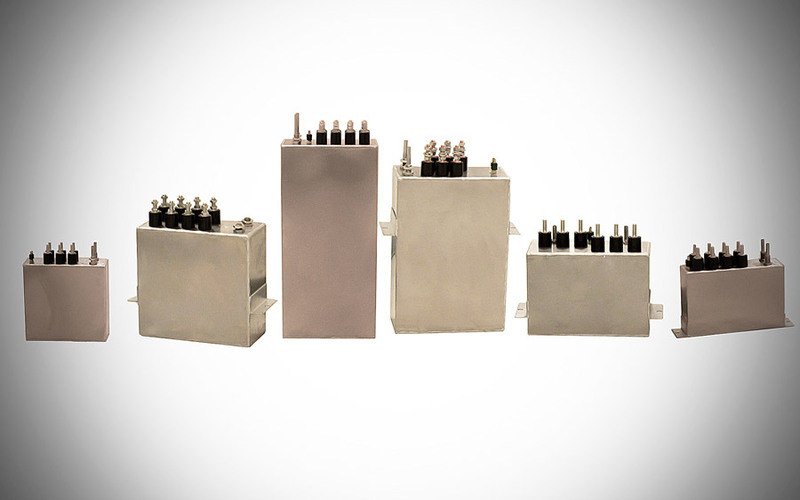 NWL’s WFC-Series water cooled/liquid cooled capacitors provide solutions in a wide variety of induction heating applications, from forging to melting, heat treating and annealing, to billet heating and hardening. 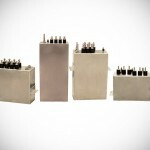 NWL also offers the Jumbo Can™ capacitor, specifically designed for low frequency and high voltage AC resonant circuits.